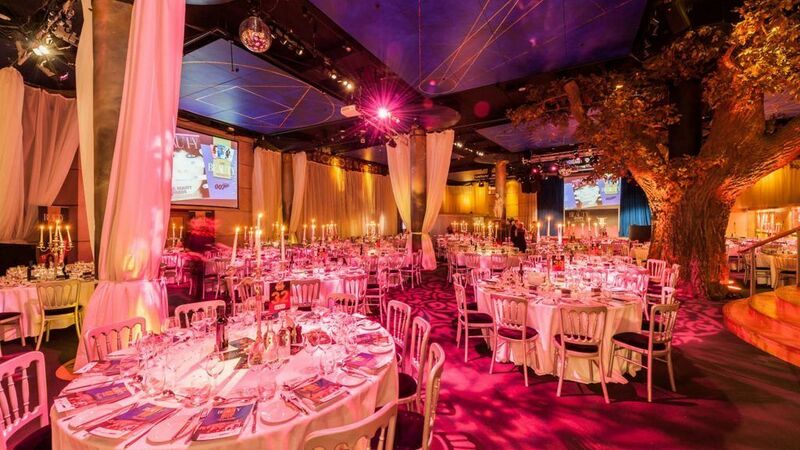 Swan has exclusively planned and hosted private events at the theatre since 2007 and the team have a wealth of experience in delivering stylish celebrations and functions. 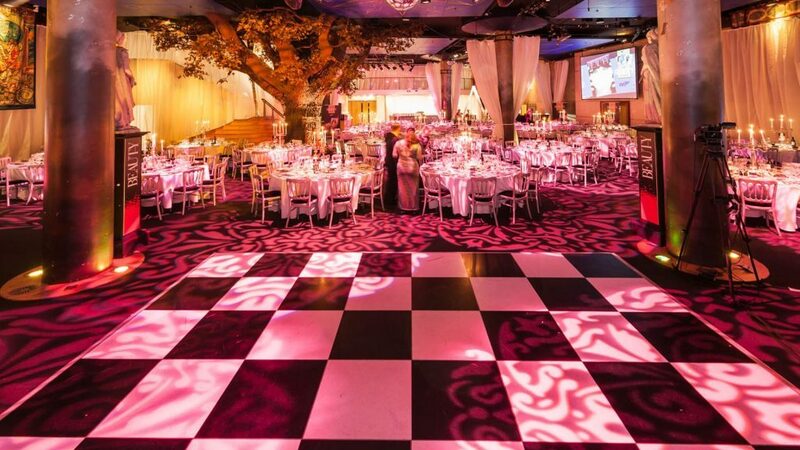 Our range of beautiful spaces can accommodate 2-450 guests for meetings, dinners, standing receptions or immersive experiences. 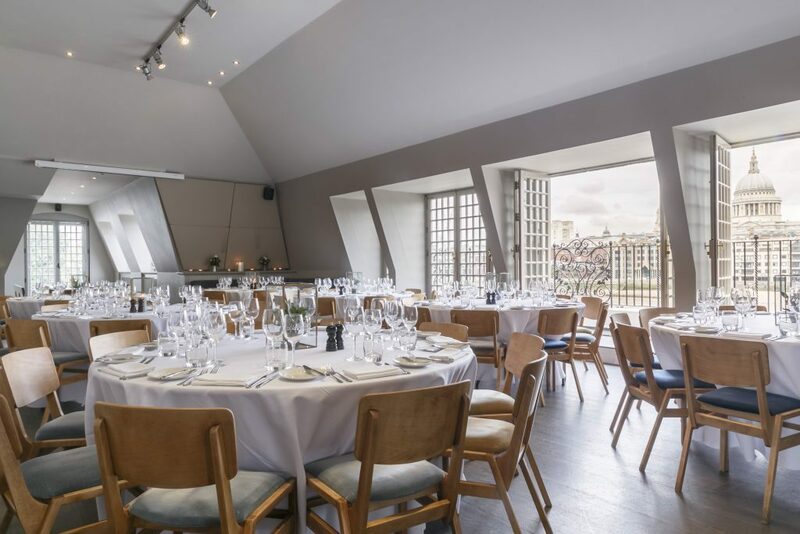 By choosing to host your event at Swan, Shakespeare’s Globe you are helping to support the educational and artistic work of the Shakespeare Charitable Trust.